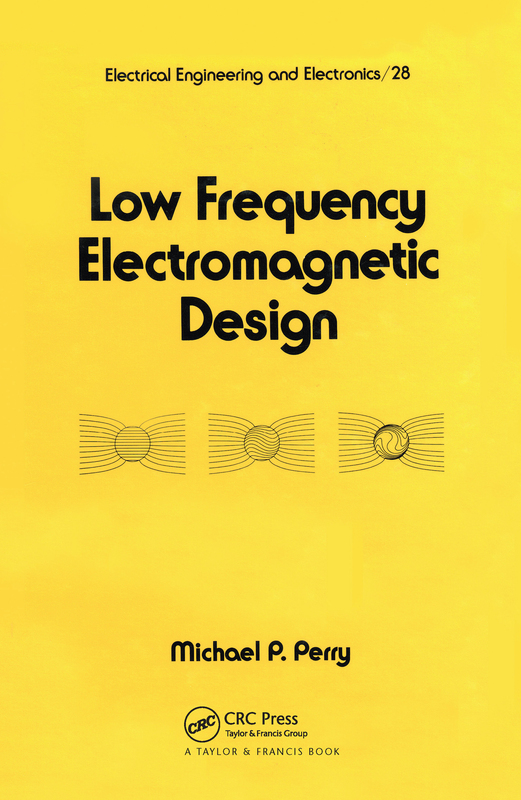 In an historical context, the development of electromagnetic theory and anaylsis has undergone many evolutionary changes since the 19th century. Faraday's 1831 discovery of the magnetic induction principle was at first a scientific curisoity, then a subject of intense intellectual activity resulting in the infication of the macroscopic electromagnetic principles through Maxwell's equations. One of the subdisciplines created by the discovery of electromagnetic induction and its theoretical foundation was the anaylsis of specific arrangements of ponderable bodies, including conductors which interact with electromagnetic fields to produce the measurable phyiscal effects which we call heat and mechanical force. This book is intended neither as a suppliment or replacement for previous texts, however, a number of conductor arrangements are covered here which are not done elsewhere. It is primarily for industrial use; where insight into the physical processes may be of practical value.